The app INOR Connect is the centerpiece of the wireless concept. 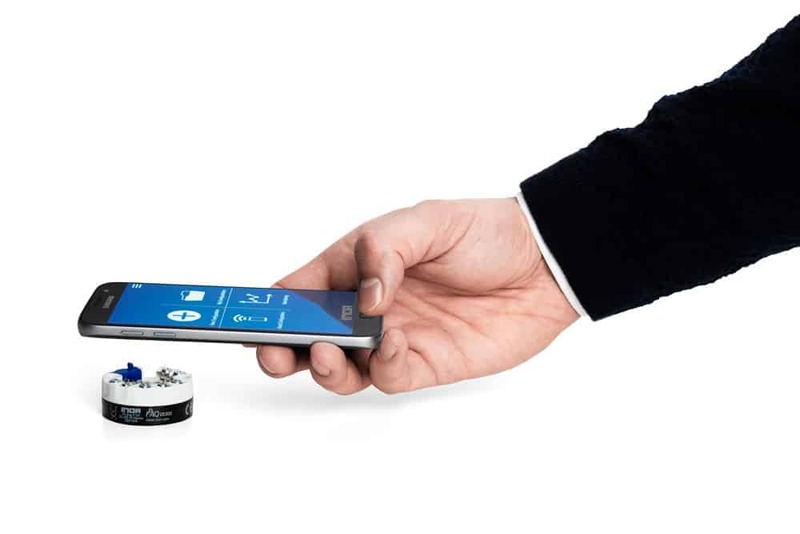 It enables you to configure and monitor your INOR temperature transmitters wirelessly via NFC® and Bluetooth®. INOR Connect offers the same great configuration capabilities as the ConSoft software but with an even more user-friendly interface. With accessories ICON-BT you can configure and monitor the transmitter via Bluetooth® while it is still mounted in the process. Thanks to the extended range that Bluetooth offers you can communicate with the transmitter remotely.